I am sure if you have been on the internet looking for fiberglass pool repair the chances are you are now completely and utterly confused. Every manufacture, contractor, distributor claims to have the best product for a fiberglass pool repair. If you had a local pool contractors come to your house and gave you a price on your pool to do a fiberglass pool repair they will try to discredit their competition by saying their product is superior and this competition will not satisfy you as they can. It is really startling when you hear the different price ranges they offer and cannot show a true value for these prices. 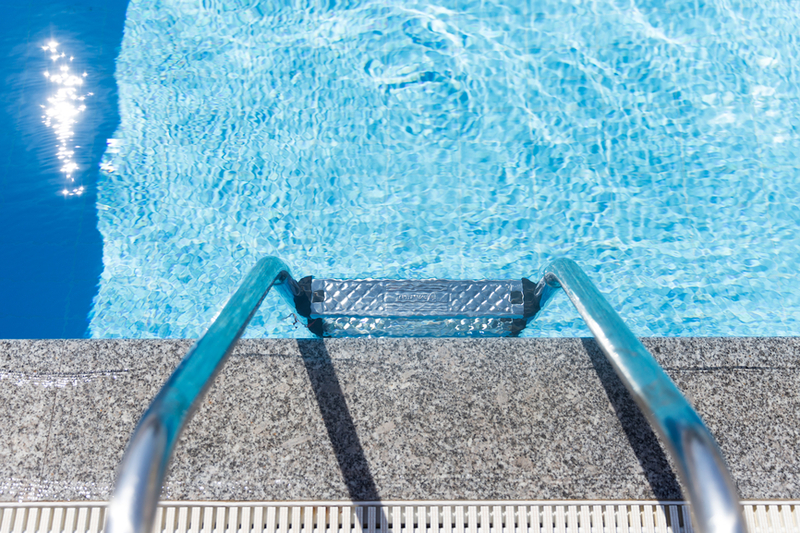 If you are looking to resurface your pool, you should look for these important facts to help you make a intelligent decision. Does this company have the confidence in their product to offer a DIY warranty? What is the longevity of this product, do you need turn this warranty over to your attorney and can you really benefit from it? Does this company have testimonials that are at least 5 years old from homeowners that have used this product for fiberglass pool repair? Does this company have an A+ rating which also backs their warranties? At this time thanks to Google Business you are on www.poolrestoration.com we are America’s quality tested proven product in which we believe is the best fiberglass pool repair. We have been up on the internet since 2003 our track record cannot be challenged because of our many testimonials that will tell you the success of their UltraGuard application and the longevity before another coating is needed. There are many reasons why we are best UltraGuard is not a pool paint, it is an industrial pool coating. It contains no lead. We are 100% polymers, we are the only pool product in the industry that has been certified 100% green. Where you don’t even need a face mask working indoors. I believe we are the only ones on the internet that have testimonials from architects, engineer and even a paint chemist. When they were searching different pool websites, the MSDS sheets was a very important factor because these third party MSDS sheets prove that everything that is said is true on that website. Unlike regular pool paint that is only 3 to 4 mils thick our UltraGuard has a thickness of 20 to 23 mils thick, that is one of the main reasons because of our thickness we get our proven longevity of at least 10 to 13 years before another coating is need. If you apply 2 coats you will have approx. thickness of 40 to 46 mils thickness and longevity of 20 plus. When it comes to fiberglass pool repair I would hope you would buy the UltraGuard product and we will bend backward to satisfy you, as we did with over 5000 homeowners, with less than 1% failures.